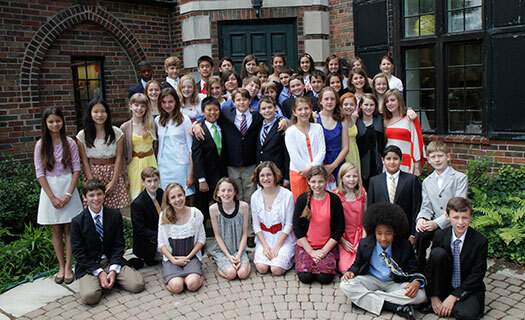 Join us for a traditional Forsyth send-off with our alumni who will be high school graduates. The Class of 2013 Reunion Year-End Assembly at Forsyth School will be held Friday, May 17, 2019, at 10:45a. There will be a high beam demonstration and lunch after the assembly. Mark your calendar now and make plans to attend! Contact Millicent Dohr at mdohr@forsythonline.com or 314.726.4542 for support in organizing your Forsyth class reunion.